Welcome back to another installment of SHORT FILM SPOTLIGHT, where we highlight some of the best short films out there. I googled short films about love for ideas on what I should do my review on. 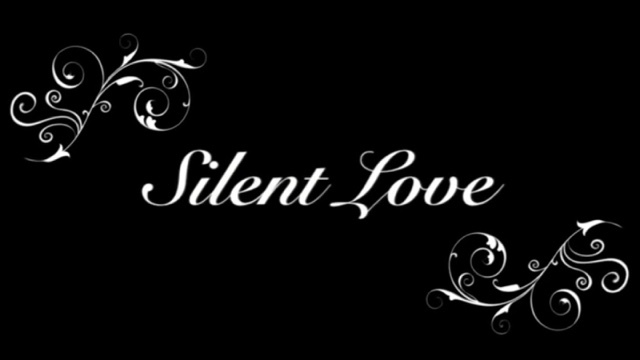 A film called SILENT LOVE popped up and I immediately fell in love with it. There was no spoken dialogue in this film, but body cues/gestures say so much about how a person is feeling. Even the background music said much more than just simple words. The first song plays as a teenage girl enters the library. It was "Love Story" by Taylor Swift and sets the storyline beautifully. A scene I really liked was the first look between the two teenagers that took place in the library. They were both pretending to read, while stealing dreamy glances at each other. Some other favorites were the last two scenes, which I definitely loved, especially the first of the two. In that scene, the boy asks the girl out by writing it on a sign. This upsets her and she runs out of the library. He goes after her and discovers she is deaf, thus the reason she was upset. He ended up writing a sign saying "You are beautiful", while Colbie Calliat's "Falling For You" played in the background. It was such a sweet gesture. This film proves that you are never too young to fall in love.